Hey. I’m Andreas living in Hamburg. Up there I am responsible for product and innovation at brand eins where we publish content, host events and build communities around people doing their thing. 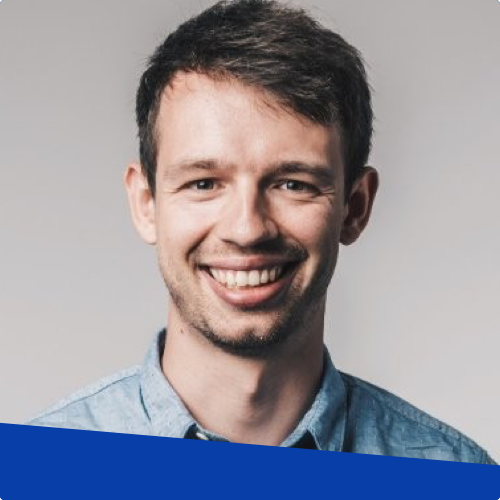 Previously I worked as a product manager for XING and started my career as a UX designer for IBM. Along the way, I write and spend most of my time with dear people. This made me dive into User Experience Design. Steve Krug is explaining the foundational patterns of web design. This covers how users perceive content and how they make choices. 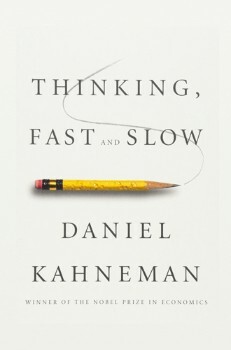 It’s easy to read and by this ideal to draw insights directly. A perfect first read when you want to build up UX knowledge. 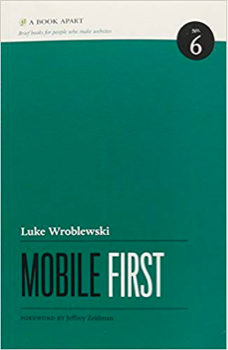 Reading this book out of the “A Book Apart” series triggered a lot of re-thinking mobile user experience. There are great examples and best practice, which are still central creating products for the small screen. After finishing this, you should also consider reading Responsive Web Design by Ethan Marcotte. They play perfectly together. 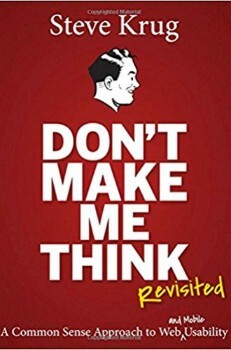 This book is a must-read when you want to understand how people make choices. It helps to understand events within your team, but also it teaches you how to build better products. People are very complex, so it’s valuable to understand them and read books about psychology about us. When creating products, you should start as soon as possible with validating ideas and iterating. 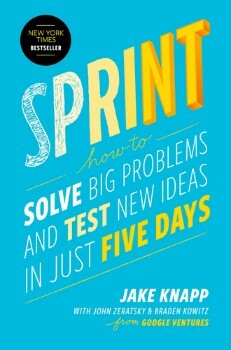 Sprint is a book that introduced a framework to verify product ideas within five days. There are a lot of examples and guides on how to structure the process of product ideation. This book muted my inner critic and motivated me to iterate faster. by Des Traynor, Paul Adams et al. 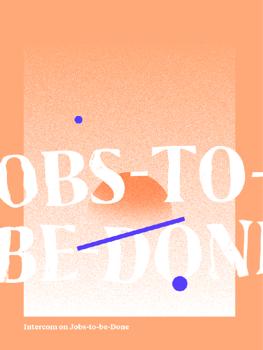 This guide manages to introduce “Jobs To Be Done” by sharing lessons from one of the best product companies out there. It made me stop using personas and concentrate on the job a product is doing for its users.